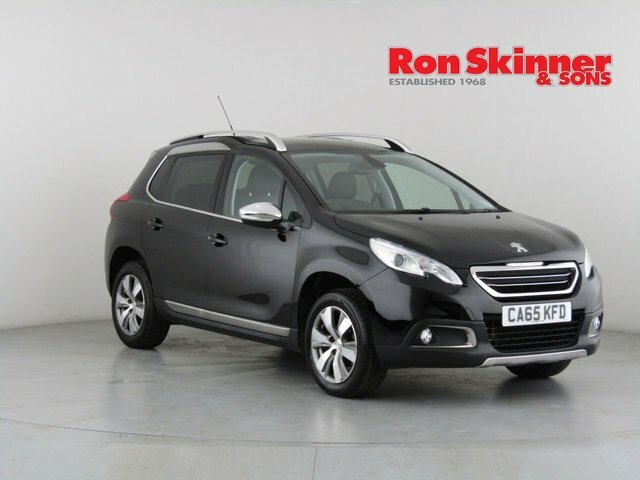 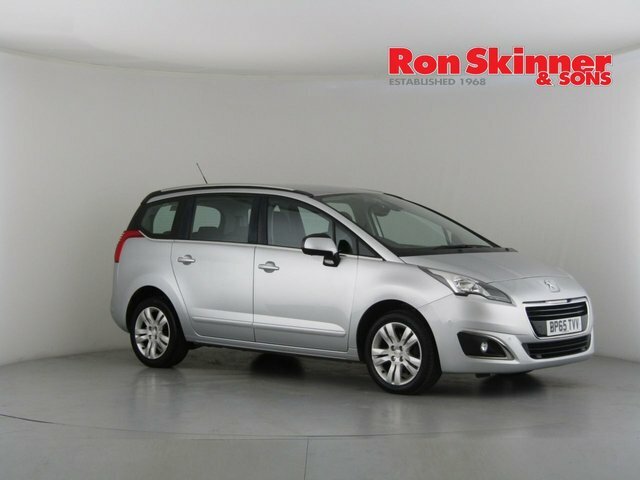 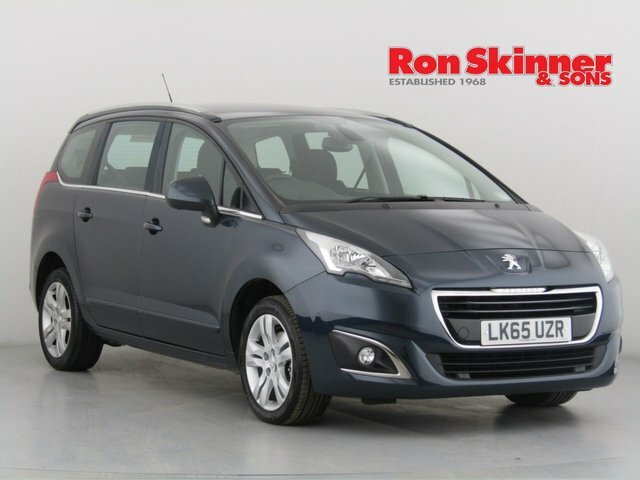 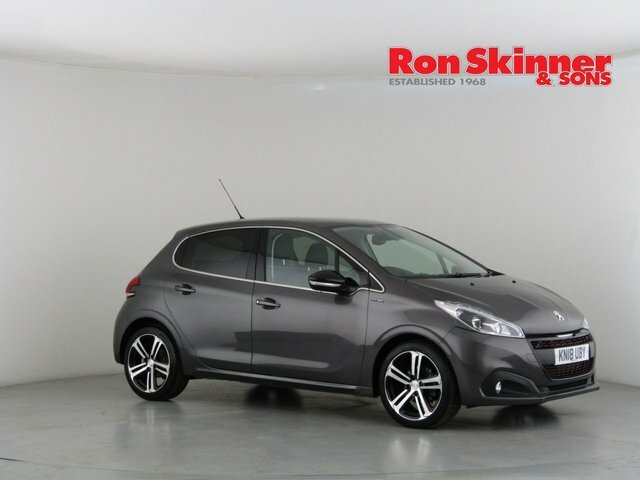 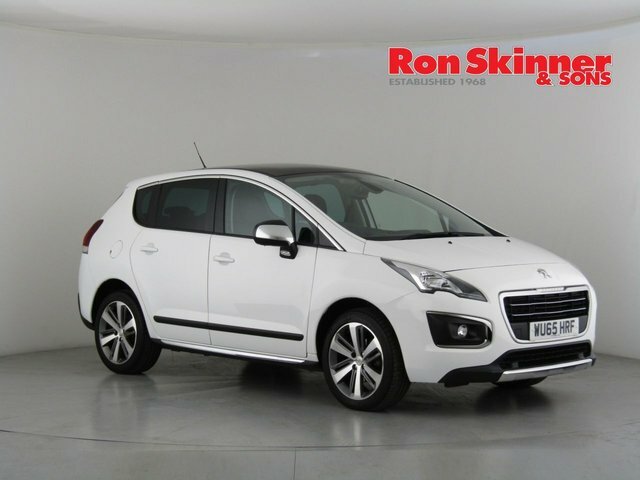 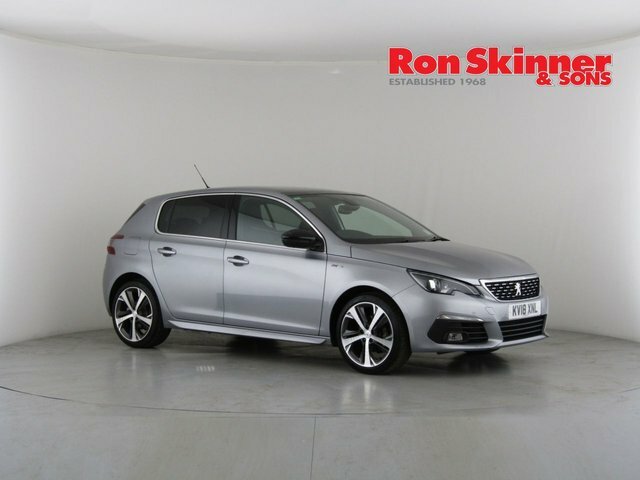 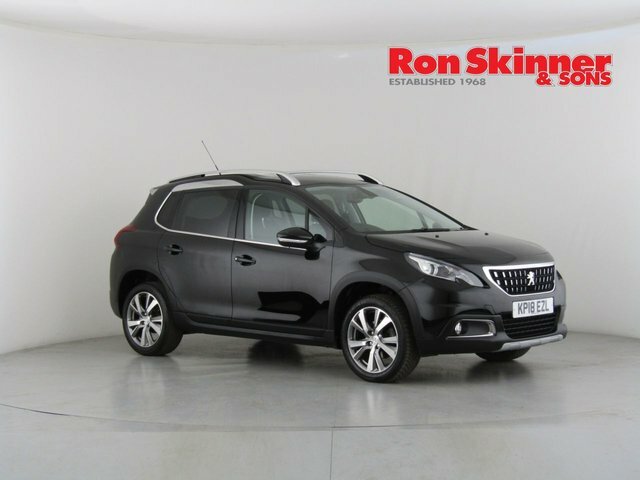 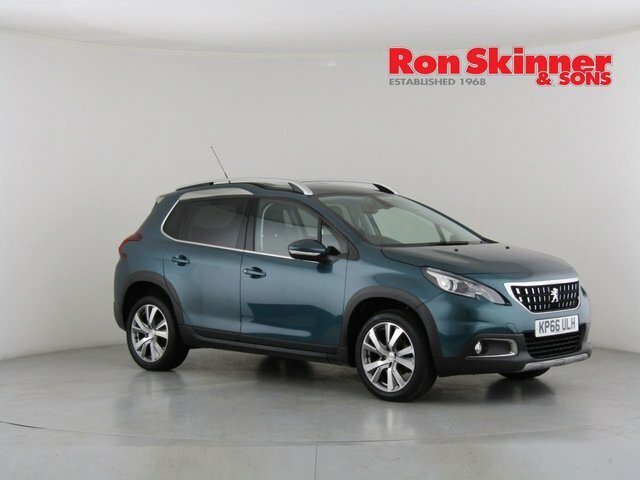 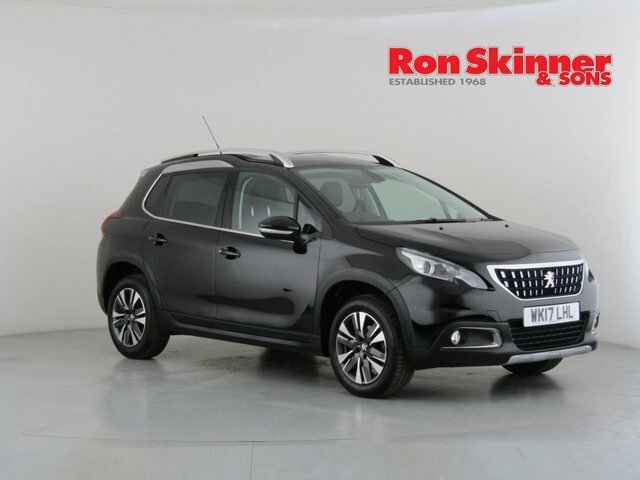 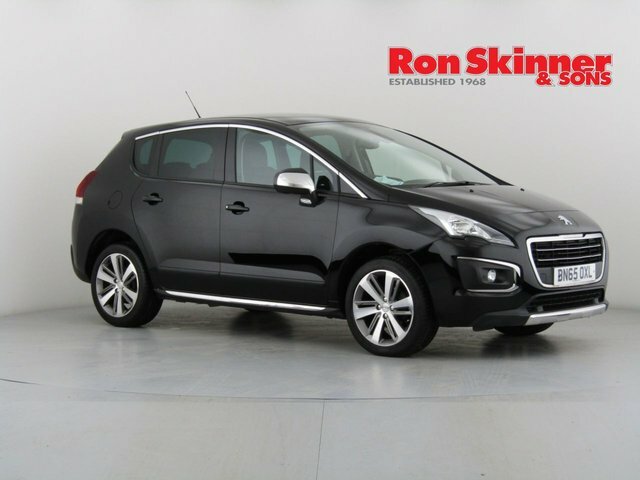 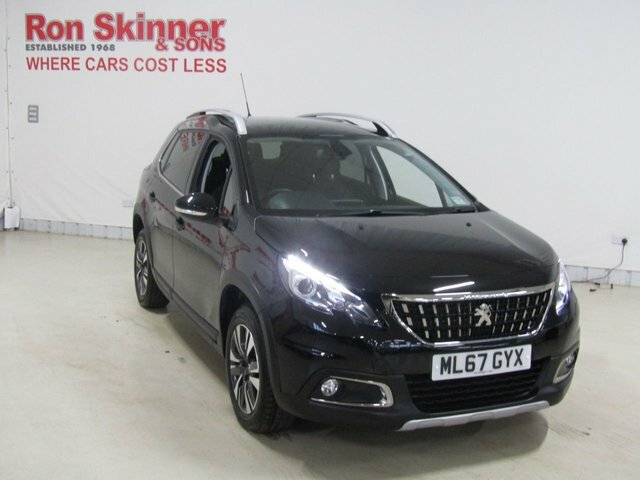 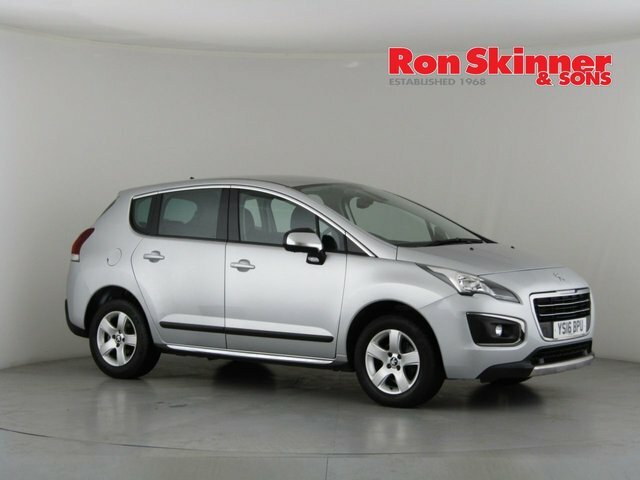 At Ron Skinner & Sons, there is an exceptional collection of low-priced used Peugeot cars. 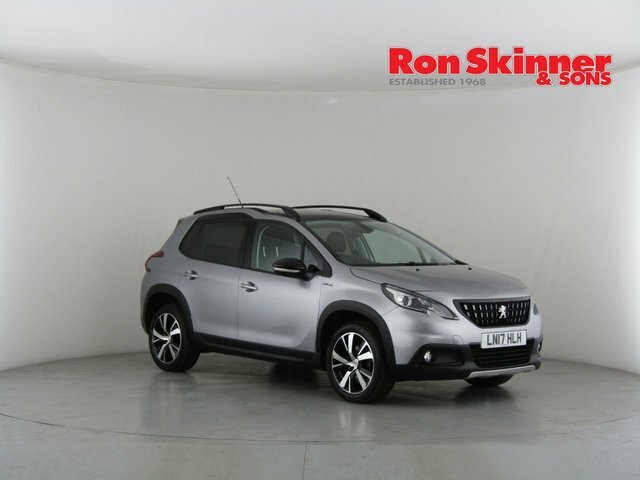 Customer service is highly important for the team at Ron Skinner & Sons, so you can be assured that you will get a bargain here. 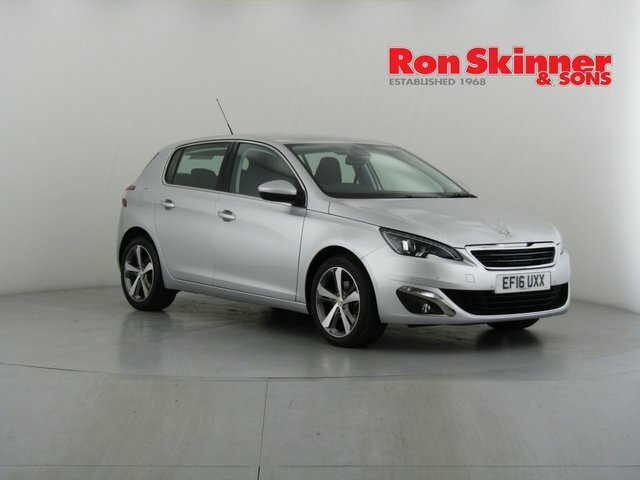 We meticulously examine every used Peugeot car we have to guarantee that they meet our rigid quality and safety standards, so you can drive away with absolute peace of mind. 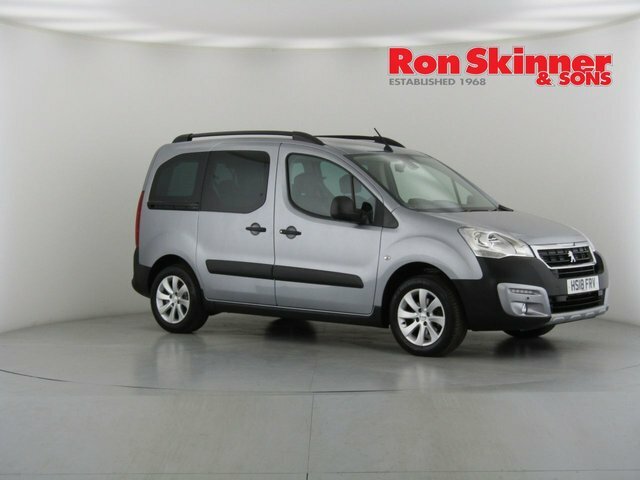 Ron Skinner & Sons is located directly east of Haverfordwest if you would like to see our latest vehicles in detail. 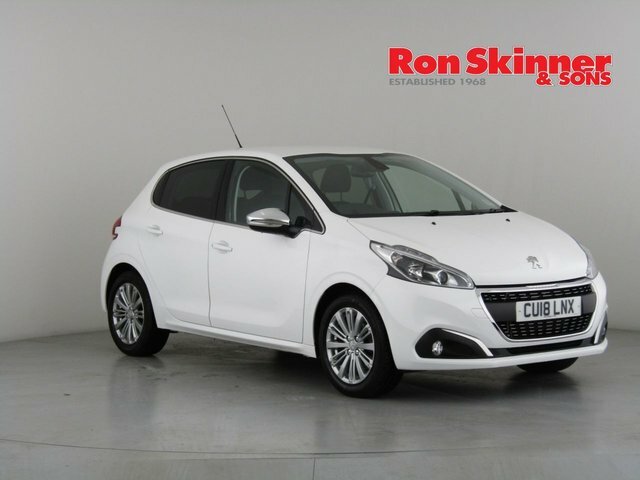 The fastest way to get here is along the A40, onto the A48 and the A465, which will bring you into Tredegar, where our site is. 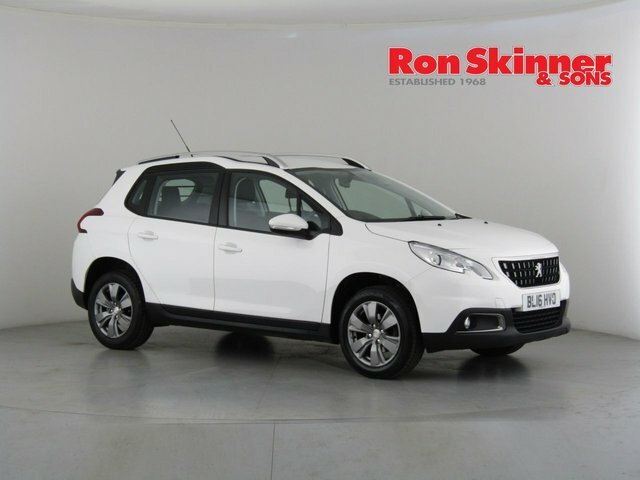 Phone us or leave a message on our website if you would like to learn more about our vehicle range.